Video surveillance has become a vital tool to stop loss prevention and keep you, your staff and customers safe. 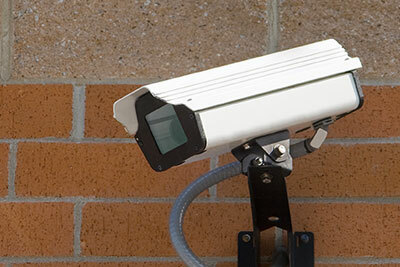 A good CCTV system not only provides peace of mind, it also is an excellent deterrent. All our equipment installed is of the highest quality, trusted and true to its needs. While off the shelf systems may be cheaper, when it comes time to review your recordings, you want to know you will get a prosecution. Whether it be an overview, face or number plate recognition, or covert recordings, we can the system for you.